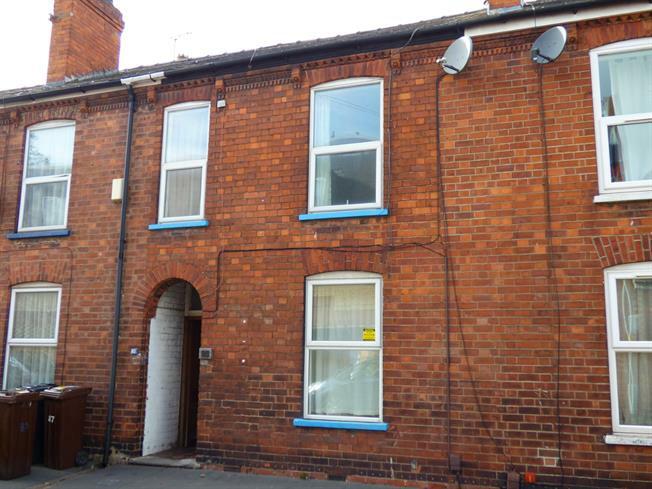 3 Bedroom Terraced House For Sale in Lincoln for Asking Price £90,000. An ideal investment opportunity or first step on the property ladder. This well presented three bedroom property comprises a living room, dining room, galley kitchen and downstairs bathroom. Upstairs there are three good sized bedrooms. The rear yard benefits from a brick built outhouse. 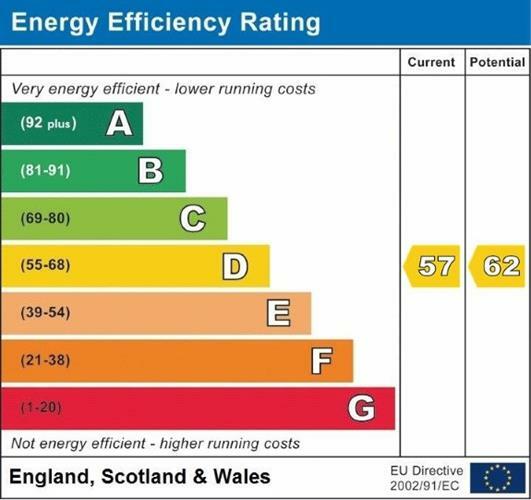 The property benefits from a recently installed combi boiler and PVCu double glazing.